If youâ€™re a biker in need of riding gear, youâ€™ve come to the right place. It doesnâ€™t matter whether youâ€™re new to the world of motorcycles and riding, or youâ€™re an experienced enthusiast; Maximo Moto has everything you need to sustain and enjoy this hobby. As one of the top motorcycle gear and accessory providers in the industry, Maximo Moto offers a wide range of products for customers to choose from. We stock motorcycle suits, jackets, boots, gloves, and also a wide range of accessories. Customers can browse through high quality products, all made by the best manufacturers in the world. Some of the brands you can expect to see on Maximo Motoâ€™s site include Spyke, 4Riders, Rtech and AGVSport. Helmets â€“ Maximo Moto stocks a wide range of helmets which include full face, half, open face, off-road, and modular helmets. 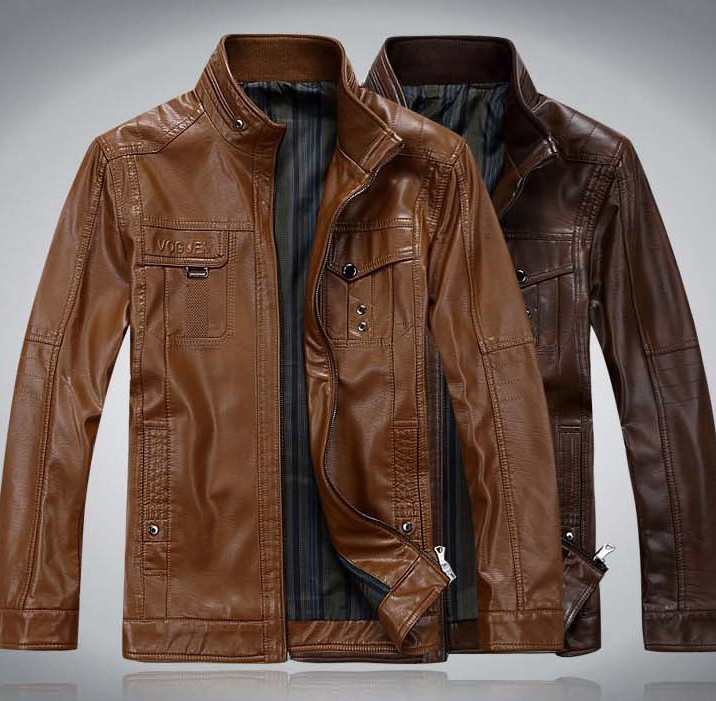 Jackets â€“ Jackets are categorized into textile and leather, depending on your preference. Textile jackets are made of a breathable lightweight material which offers protection and are great for riding. Leather jackets are waterproof, and more durable. Gloves â€“High quality gloves are a must-have for any rider. Maximo Moto stocks leather gloves which are good for different seasons. Boots â€“Strong, durable leather boots are available at Maximo Moto from a number of top brands. Â Suits â€“Â If youâ€™re looking for motorcycle suits, Maximo Moto has top quality leather suits in a number of different sizes, colors, and brands. Pants â€“ Motorcycle pants are an essential piece of gear for protection and comfort. You can choose from a number of different colors available. Maximo Moto makes the online experience convenient. Each product is accompanied by detailed description along with brand information and pictures of individual products. That way, customers can make informed decisions. Maximo Moto also offers a Price Match Guarantee. This means that if you find the same product being sold by another authorized European dealer at a lower price, Maximo Moto will match the price. Maximo Moto delivers to a number of countries throughout Europe as well as overseas. Our products are shipped from our storage facilities in Europe. For an extensive list of countries that Maximo Moto ships to as well as the corresponding shipping rates, check out the Delivery section on the website. Maximo Moto also offers its customers a number of different payment options. These include bank transfers, PAYPAL, and credit cards. Furthermore, all transactions are secure as Maximo Moto uses 3D Secure, which is an online security service designed to protect the customerâ€™s information. 3-D Secure adds an authentication step for online payments, which can consist of a PIN code or a password, depending on the bank issuing the card.